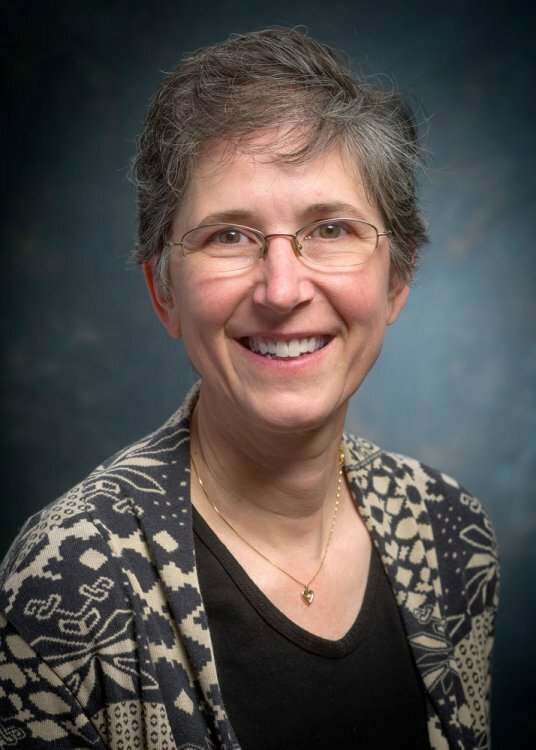 We sit down for an extended conversation with Dr. Robinna Lorenz, M.D., Ph.D., as she steps down from her post as Director of UAB’s Medical Scientist Training Program and Physician Scientist Development Office. Credits: This episode was produced by Corey Duke with help from Jeff Singer and Morgan Zipperly who helped develop the interview questions. Many thanks to Robin Lorenz who once again leant her time, voice, and guidance to us all. Our theme song was produced by Tim Littman, Samuel Altonji, Steve Kim, Leah Carpenter, Corey Duke, and Ramya Singireddy. This show is made possible thanks to the support of UABSOM’s Student Senate. This entry was posted in Conversation, Podcast and tagged Conversation, Departing Words, Medical School, Physician Scientist, School of Medicine. Bookmark the permalink.